3G GPS Pet Tracker for cats and dogsThe tracker supports 3G Vodadone/Optus/Ama.. When you have two types of networks you get a more reliable location. This device is especially special because it has GSM functions that allow you to listen in on a conversation remotely from any part of the globe that you may be in. 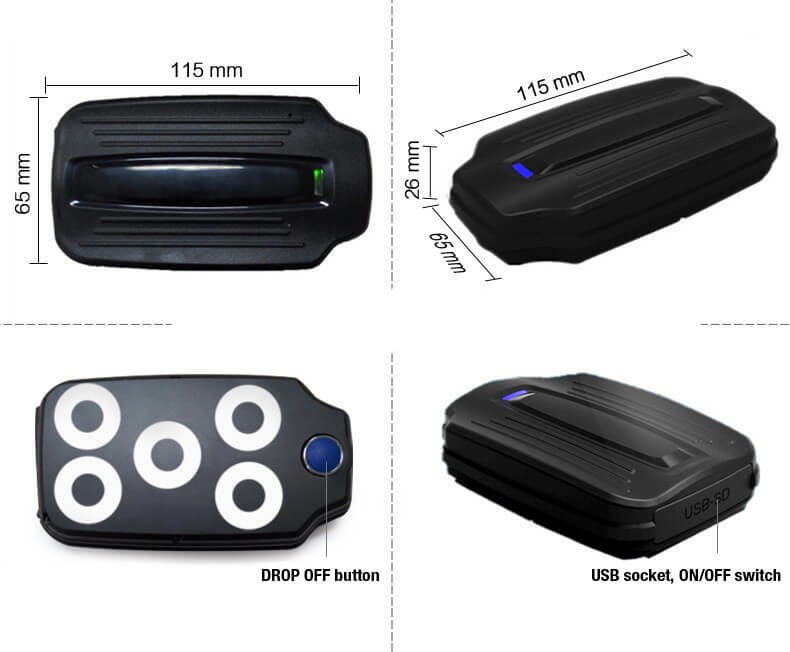 A GPS tracker for cars is something that is sold all over the place but you want something that you can take off that car and put it on another car. 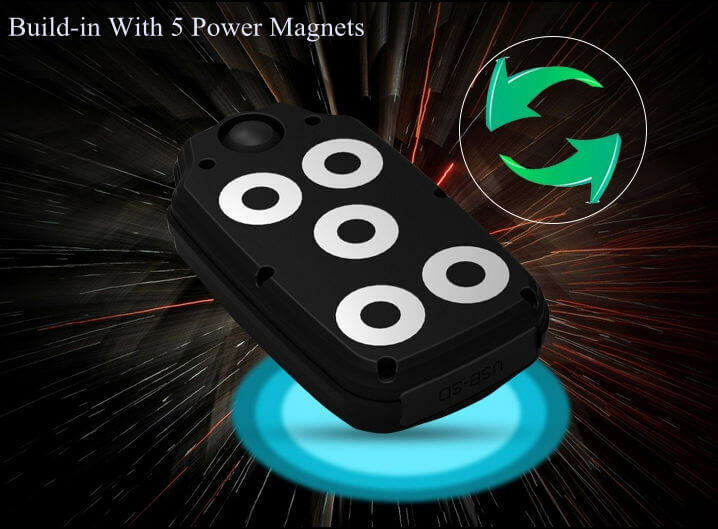 This would be a magnetic GPS car tracker. 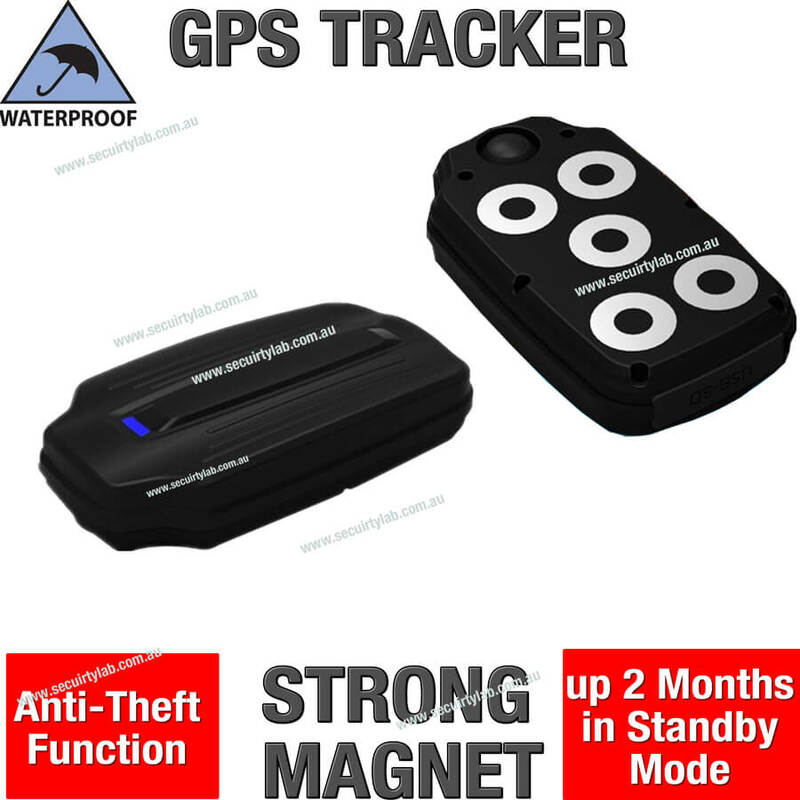 Australia has some of the best GPS trackers in the world. They also especially have ones that will track free the destinations for you. You have to track a specific cargo that is traveling around. If your car is stolen you don't have to wonder where it is and the perpetrator will be found quickly and brought to Justice. you are wondering if your spouse is cheating on you and need to find out. You need to track the mileage or work habits of an employee if you own a business. you have kids that you want to keep safe by making sure you can track their driving progress and also listening to what is going on in the car to make sure they are being responsible with their license and not just having loud music on and Friends chatting. This has a specifically High battery for up to 120 days in sleep mode and you can also get 60 days of it working if you just ask for the 6 locations per day feature. Most things you can do directly from your cellular phone with the text messaging service and are able to use the microphone for remote listening and Responding back. up to 60 days of working based on 6 locations request per day. Vimel Voice Recorder looks like ordinary powerbank but has voice recording functionHidd..
Vimel Long Battery Spy Camera - wireless hidden camIf you are looking for the spy camera with l..
Professional Bluetooth Speaker Camera Hidden Nannycam Motion Detection with Night VisionDo you o..